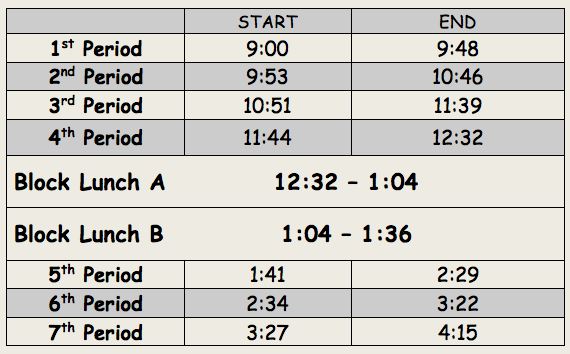 Wednesday, April 24th during lunch. 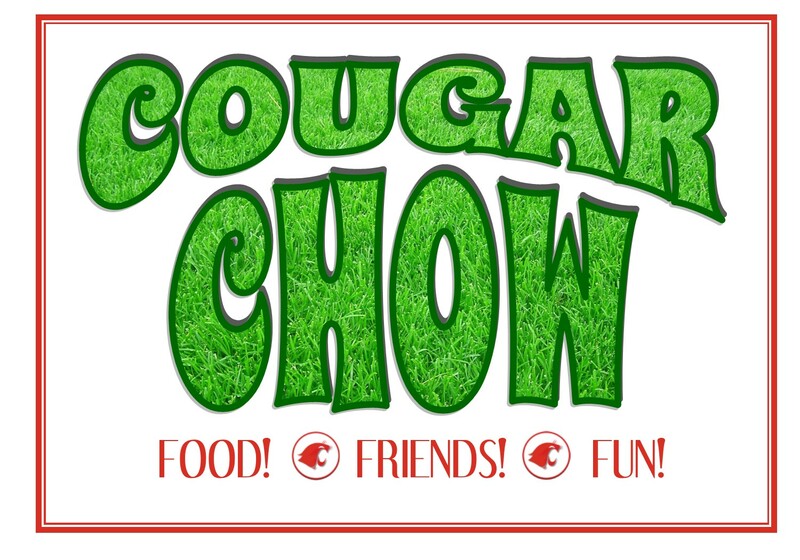 The students will have an extended lunch outdoors enjoying local restaurants at food booths set up carnival style and a DJ playing music providing entertainment. This is a fundraiser that supports the Clark HS PTSA, Administration, and Booster Clubs so we can continue to bring educational opportunities and programs to our school. Tickets are on sale now through April 21st! Parent volunteers and donations are needed to make a successful event! There are also Clark PTSA chair positions available for several committees. Contributing to your child’s school can be done from home, on weekends, or anytime! Please contact Taylor Dang at taylorldang@gmail.com if you are interested in being more involved in the Clark community, or if you have any questions. Get them before they're gone! Hoodies and long sleeve hooded tees are $20. 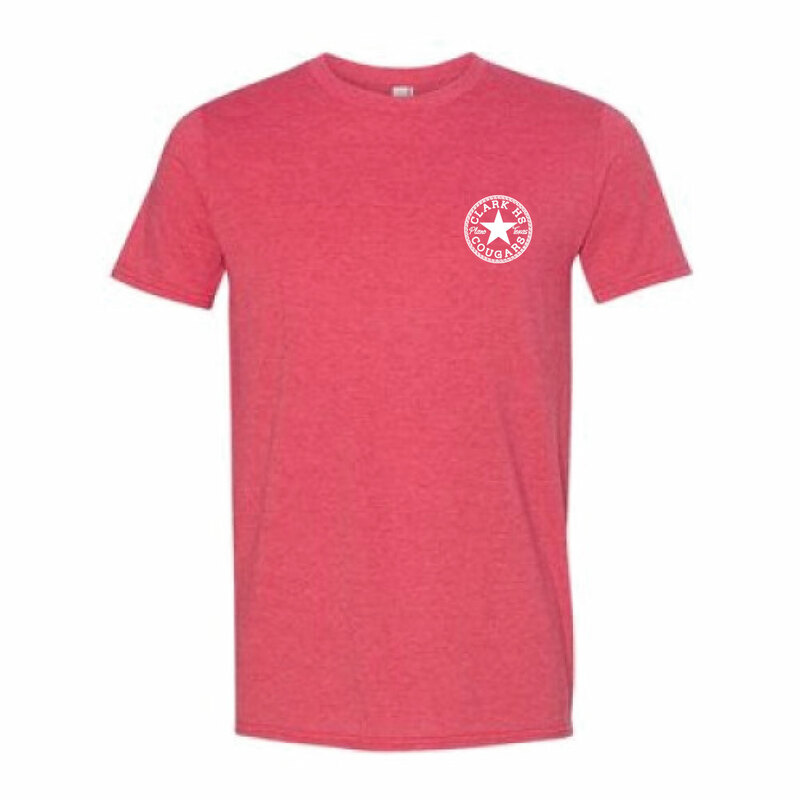 Gray and red tees are $15. 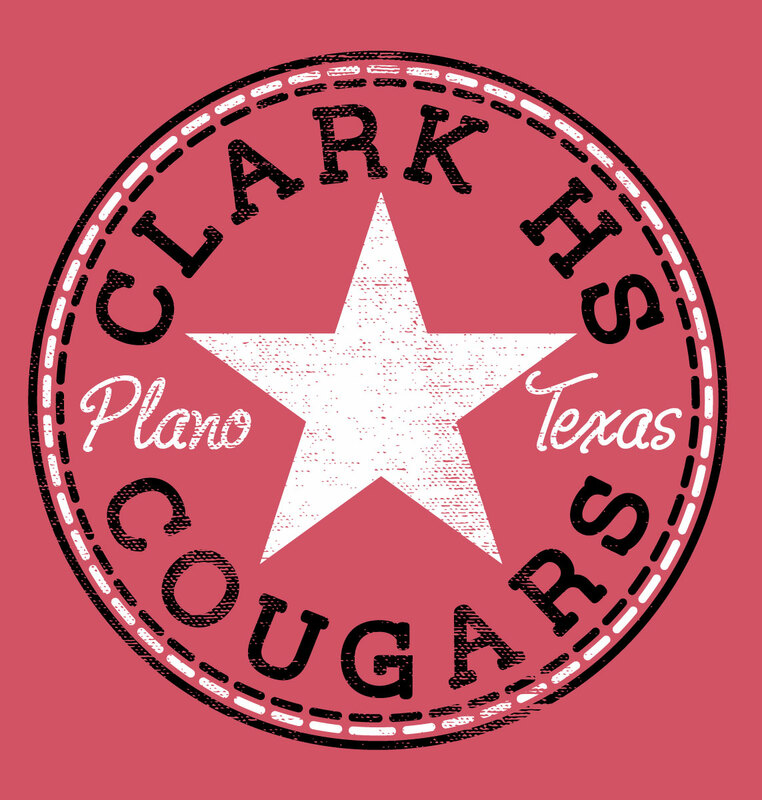 Welcome to the Clark HS PTSA Website! You are one click away from becoming a part of a vibrant and caring community. There are so many opportunities to serve with your time and resources at Clark High School. We invite you to join us and let’s make a difference. Click on the Log In button or the Registration button. If you have an account from another school that uses Membership Toolkit, you can use the same login email and password. Then proceed to the numbered steps below. Once these forms are complete, you will be presented with forms for PTA Membership, Spirit Wear, and Volunteer Opportunities. All of your Back-to-School needs in one convenient place! Our PTSA is one of 957 that has already achieved Good Standing and reported more members than all of last year. 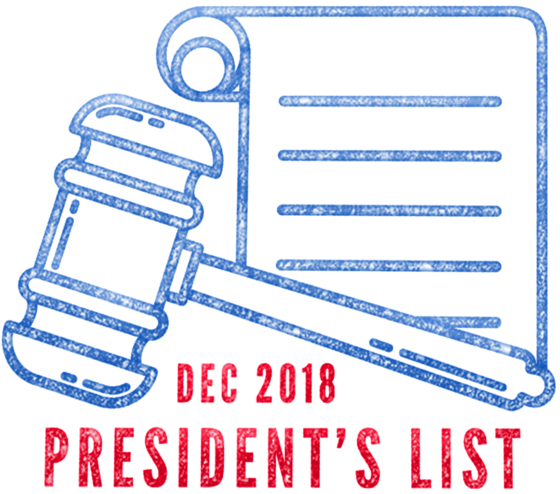 As a reminder, January marks the first month of the 86th Legislative Session. We would like to invite you to the Texas PTA Rally Day coming up on February 25, 2019! By attending Rally Day, your CommYOUnity’s voice will be heard and will influence the future of our children. Take a moment to review the Texas PTA Legislative Priorities here. 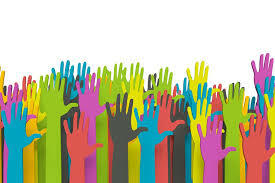 "Joining Hands to Support Our Teachers, Students and Staff"
In order to be successful we need your help as Volunteers. Get involved, make a difference. Get to know teachers, staff and administrators! It's a great way to stay informed and meet other parents. We can't do it without YOU. Sign-Up today. 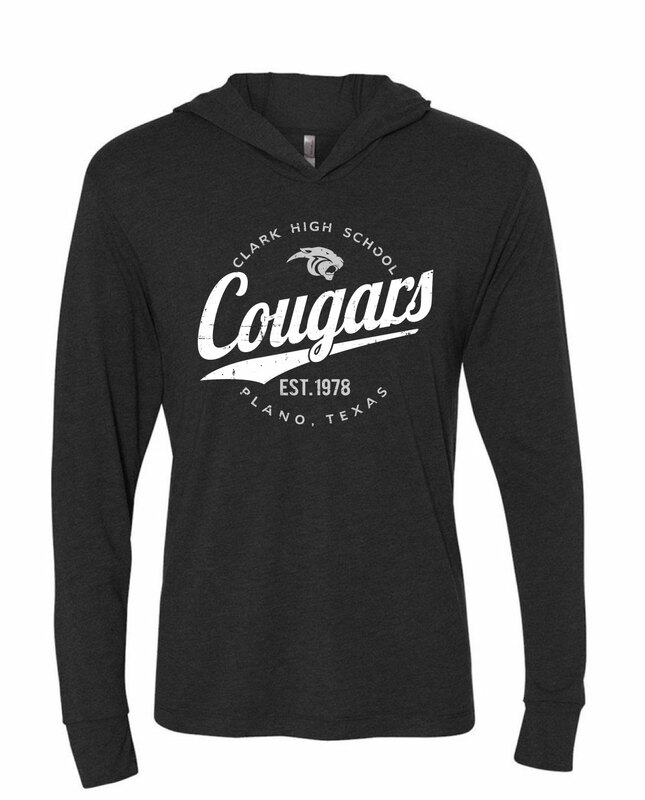 THANK YOU for supporting Clark HS PTSA, our students & faculty! As a PTSA member, you can enjoy great discounts from businesses like Dell, Great Wolf Lodge, Nationwide, Schlitterbahn, Six Flags Over Texas (Arlington), Fiesta Texas (San Antonio), La Quinta Inn & Suites and MORE!